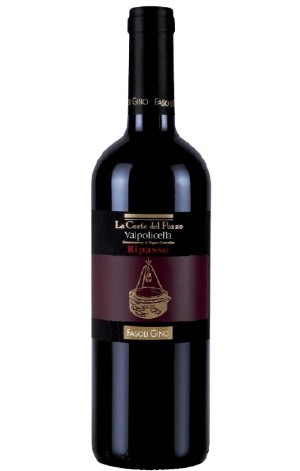 Ruby red, intense aromas of ripe berry fruit. Structure and long finish. Velvety texture. Deliciously potent yet soft with smooth dark-fruit flavours. Up to 24 months in oak casks.